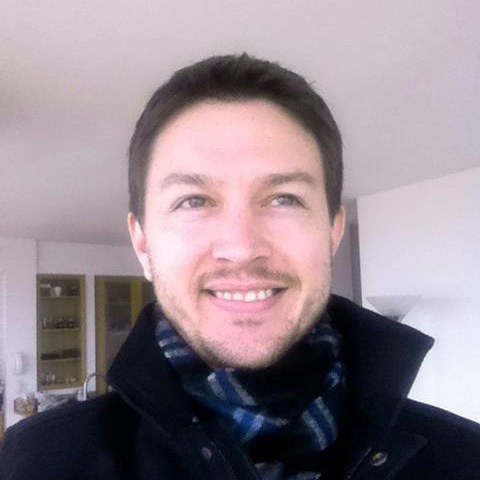 Thinklab was conceived of by Jesse Spaulding in early 2014. It started with a simple question: if we were to design a modern scientific system today, in the internet age, what would it look like? How would it work? These questions led Jesse on a path of discovery. As someone who didn't have a background in academia, it seemed obvious that scientists should be openly sharing their work and collaborating with each other over the internet. But they were not. Instead, they were working offline, in silos, hoarding knowledge instead of sharing it openly. Why? The reason quickly became clear: scientists were operating under a 17th century reward system that really only concerned itself with publishing papers. With this in mind Jesse set out to create a solution. And in 2015 he launched Thinklab, a platform for massively collaborative open science. Thinklab would facilitate a new model of research, but critically, it would also work with science funders to create new rewards for open research. 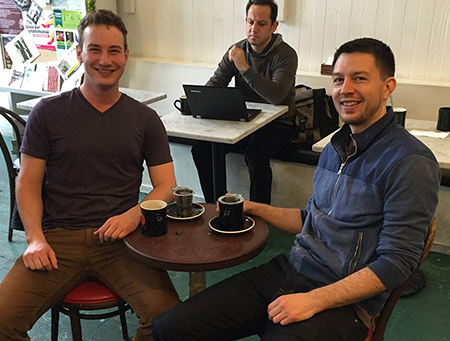 Thinklab gained it's first "power user" when Jesse met Daniel Himmelstein at an open access event in San Francisco. Daniel shared Jesse's vision and would go on to lead the first project on the platform, Repurposing drugs on a heterogeneous network. The rest of the story has yet to be written. But we hope you'll join us in writing it!